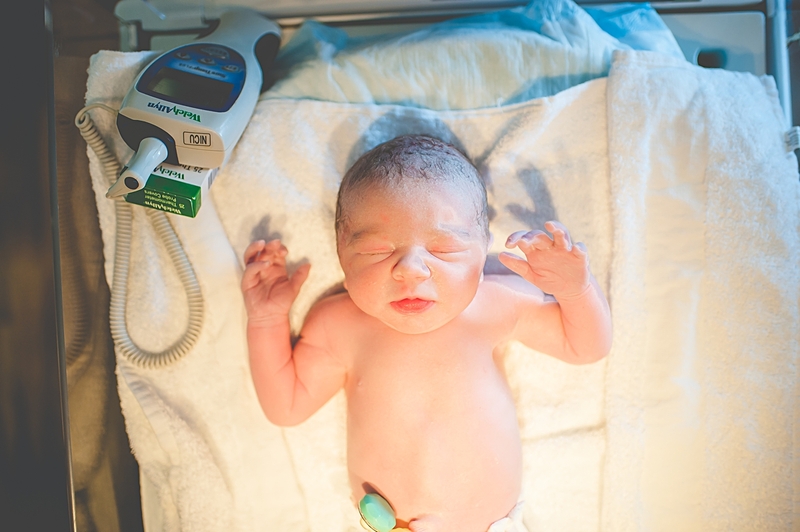 Birth stories are the session that I easily get asked the most questions about. 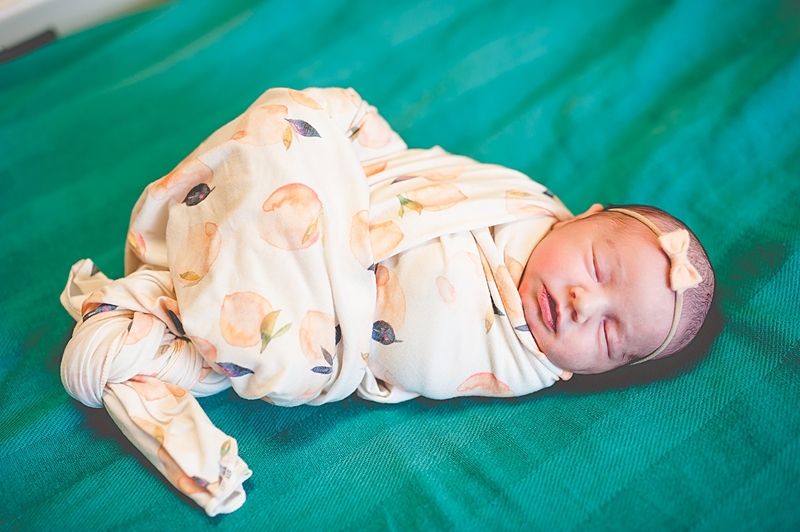 And it always shocks me that the number one question I get asked is “Why would you want pictures of your baby’s birth?” So, I thought it was about time to put together a post on all the reasons to hire a birth photographer! So here it goes! Live in the moment. I hear all the time that husbands can just take a few pictures. But I hear just as much that the wife wishes there were MORE pictures and also wishes the husband was IN the pictures. 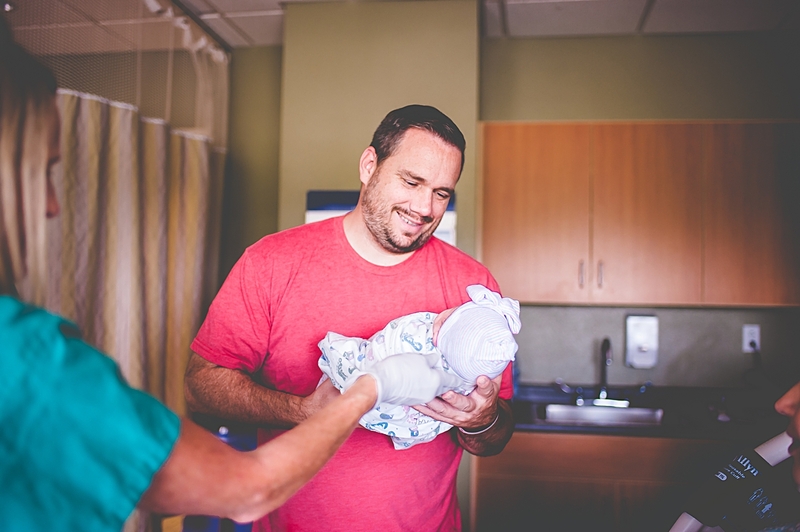 When there is a professional photographer there to capture every tiny moment, suddenly dad gets to be more involved in all the things that happen within 10 minutes of the baby being born – and he gets to do it without having to worry about taking pictures of it all! 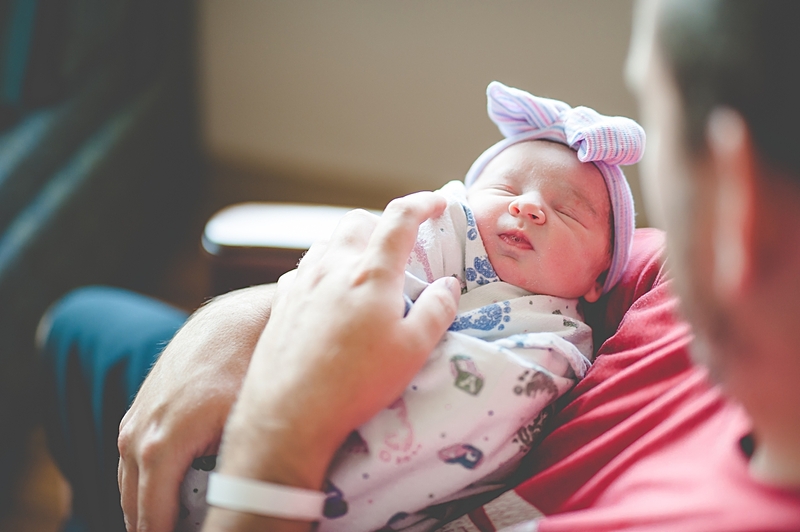 In fact, Angela, the mom in these pictures, said to me today that Ben really enjoyed knowing that he could just soak in every moment with his new daughter because he knew I was taking the pictures. Did you hire a wedding photographer? 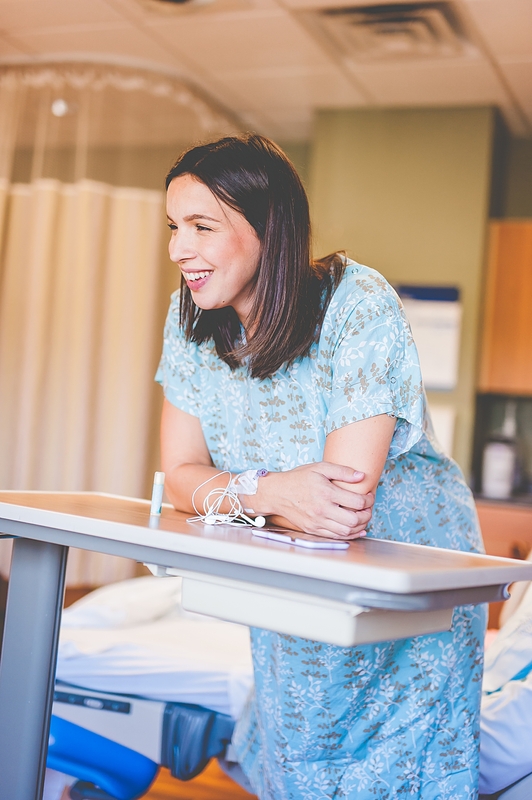 I know this probably won’t make sense to those who have not yet experienced the feelings of being in the room when a new baby is born…. 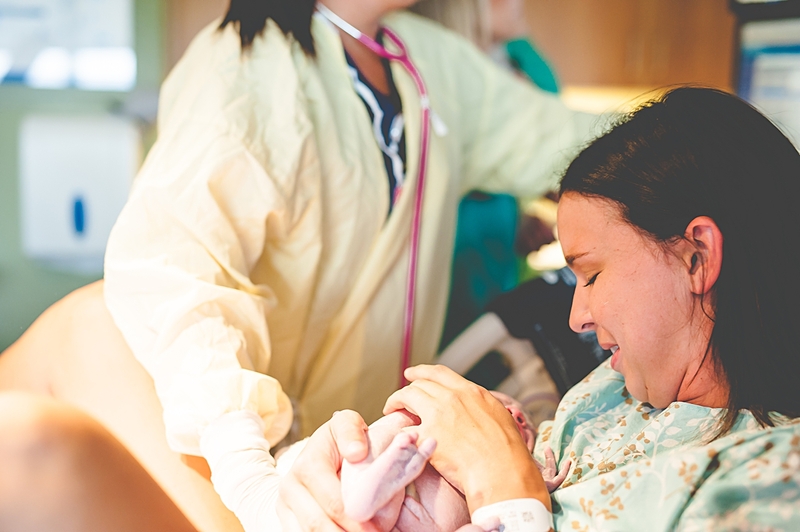 but those who have, I dare you to tell me that you’ve ever experienced anything more spiritual, exciting, nerve-wracking, life changing, or happy than the moment your baby was born. NOT EVEN ON YOUR WEDDING DAY (although that’s definitely a close second!) So I ask, did you hire a wedding photographer to capture what was the most important day and decision of your life? 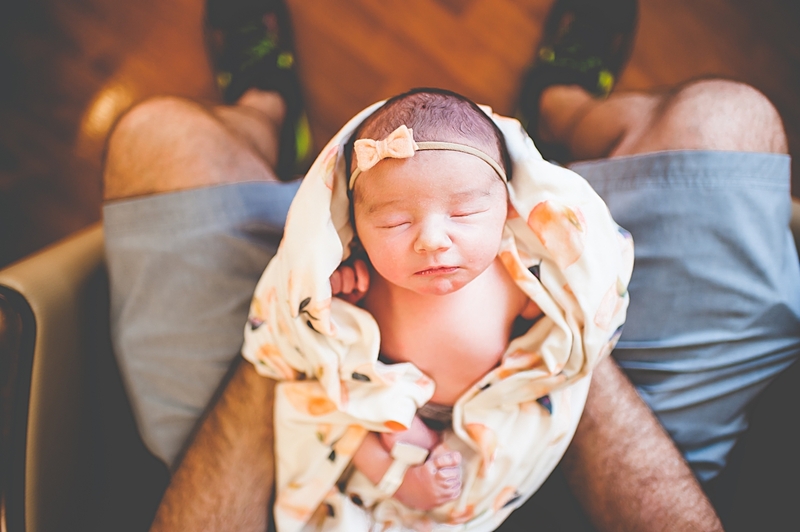 So why would you hire a photographer to capture what is equally as important and life changing than the birth of your baby? 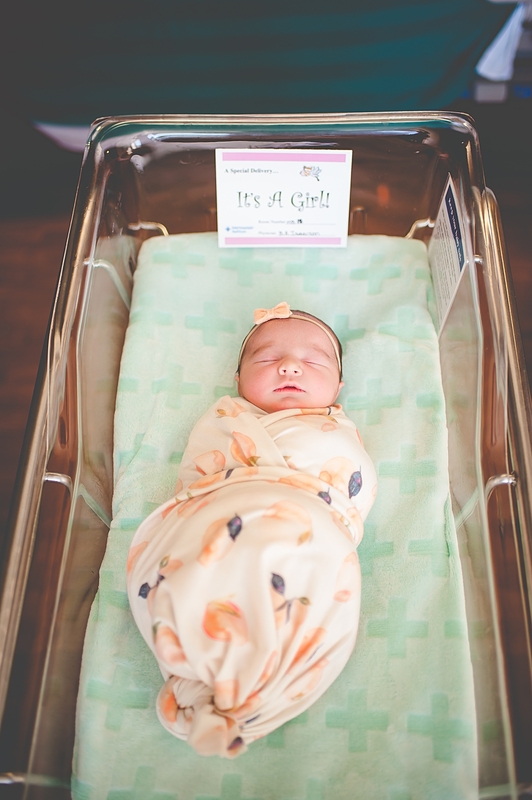 We’ve “seen it all.” Ladies – I’ve had 3 babies. I’ve been present for the births of more. 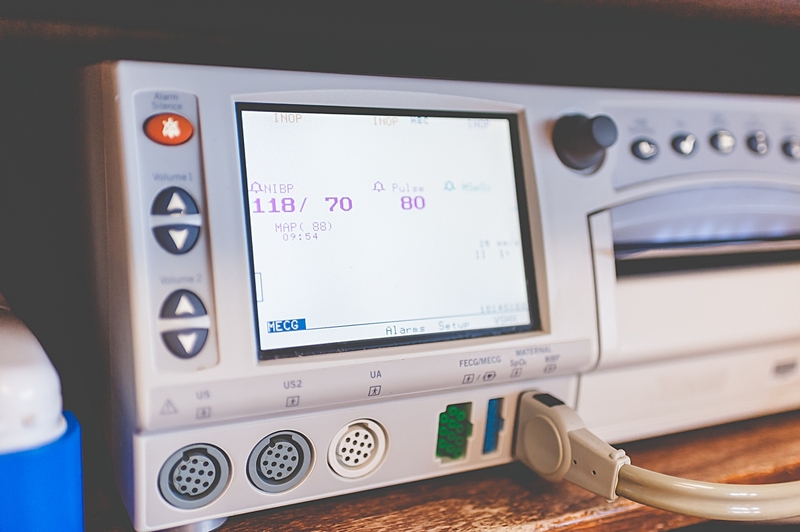 Trust me when I say that nothing that can happen in your birthing room would throw me for a loop! Especially after experience natural birth with my last baby and being compared shortly after to Dory when she was talking whale with the screams coming out of me. 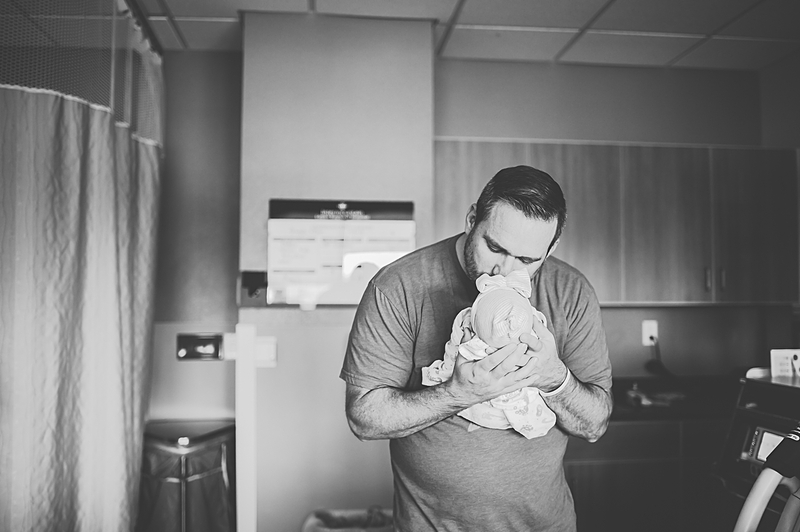 So whatever happens in there, I promise – birth photographers are standing behind our cameras with tears streaming down our faces no matter what is going on because bringing a new life into this world is NEVER embarrassing and is always an amazing experience. Plus, I completely work out where I will be standing and shooting from before any thing happens. So if you want to make sure nothing is “seen,” that can be done! Mom wants to see too! 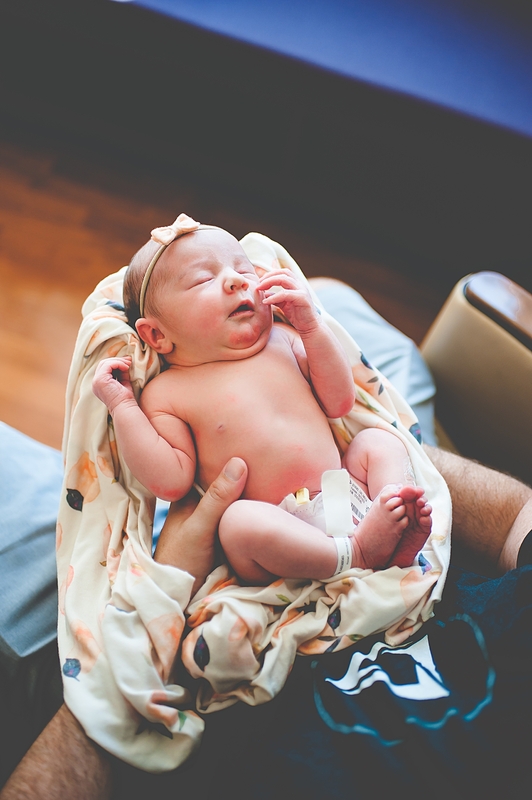 Anyone who as had a baby in the hospital knows that after some brief skin-to-skin, it’s time for baby to be taken to the warmer to get checked out. 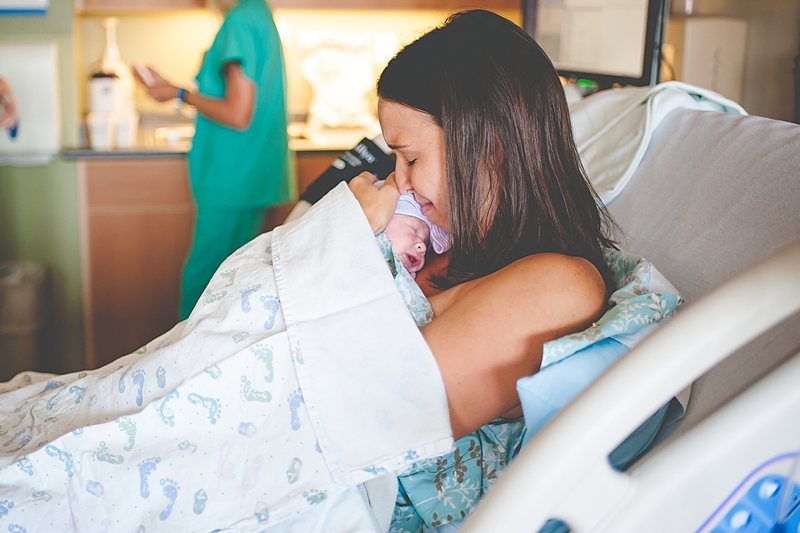 It is so hard to let a nurse take your newly born baby away, even if it’s only 10 feet and still in the room! 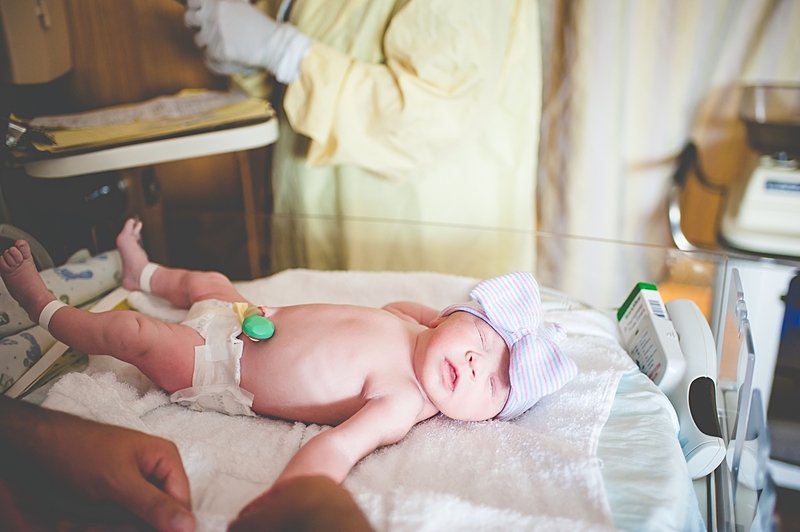 I am so grateful that I have videos and pictures of all my kids being checked by the NICU nurses and getting all their first measurements. 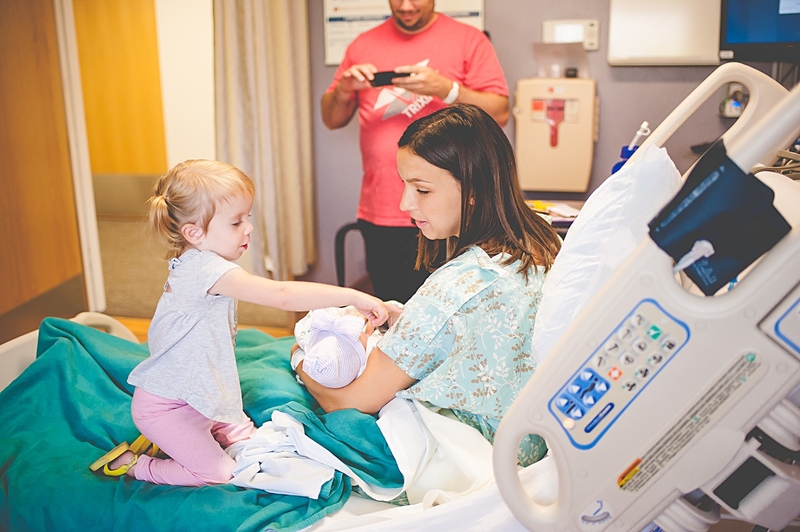 It’s something you don’t get to experience up close, so it’s always really fun to look through those pictures after and get a close up view of everything we missed while being stuck in the bed across the room. Those first moments. 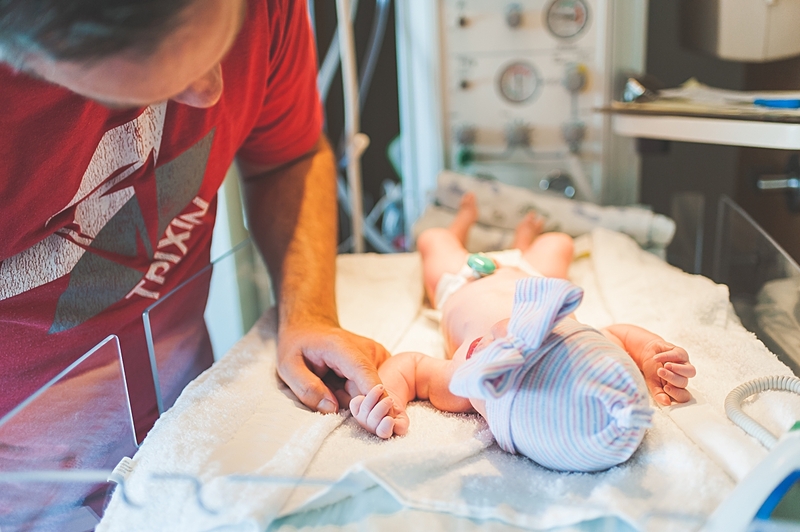 The moment the doctor placed my first baby on my chest was the most unforgettable moment of my life. And the best. And I have videos and pictures of it all! Suddenly, I had MY baby on me. And MY world just changed more in that instant than it ever had before. 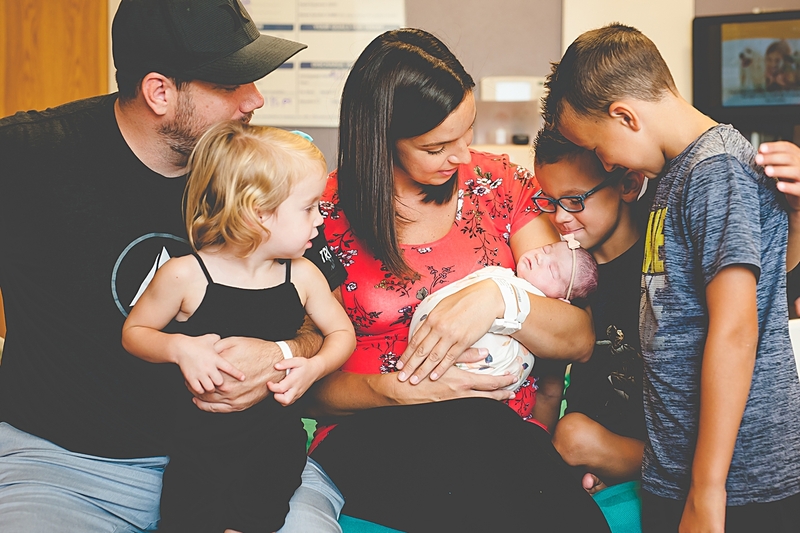 And my husband cried – and we have that on video because my mom was there for that job alone. And my baby let out his first cries. And we have that too. And we have my first happy tears in a picture. And the first time he looked at me. 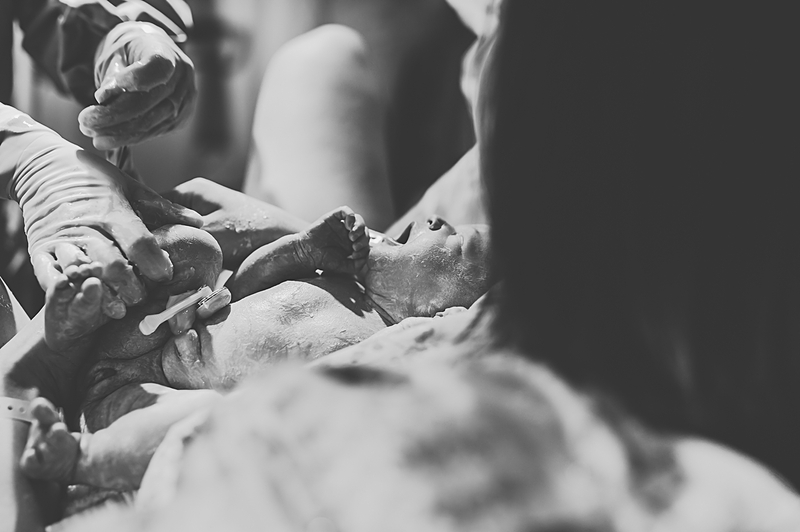 And all the other firsts that come in those first few minutes of life. Labor. 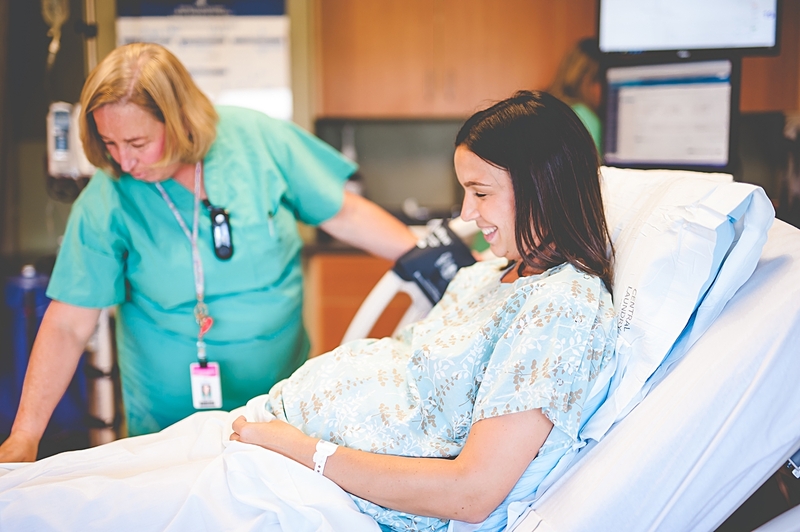 I’m back tracking a bit here, but I want to touch on how fun it is to have pictures of the labor process. This is a process that can be one of the most connecting experiences for a couple. 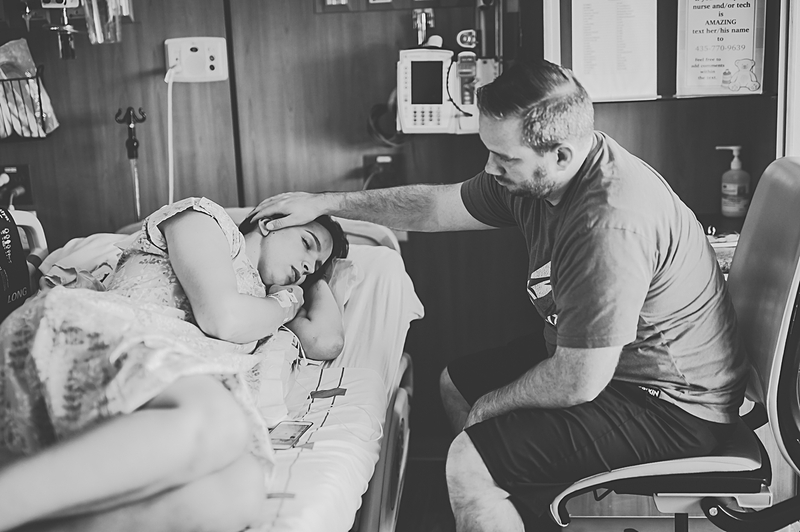 When a husband has to watch his wife be in pain, it can bring out a very tender side. 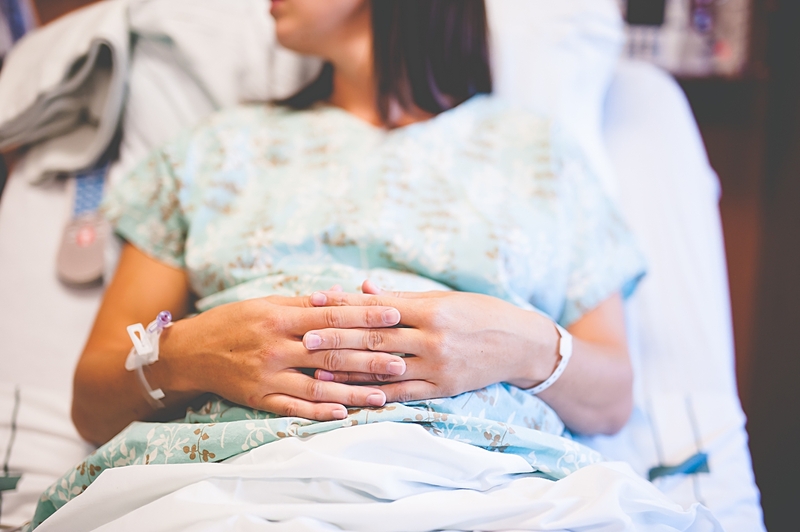 And the small touches and words of encouragement truly can lift and ease the pain of contractions, or at least reassure the woman that her guy is there. Those moments – those moments are the moments that can NEVER be posed. And those are the moments that capture love in a way that I could never capture in a staged setting. Meeting the siblings. 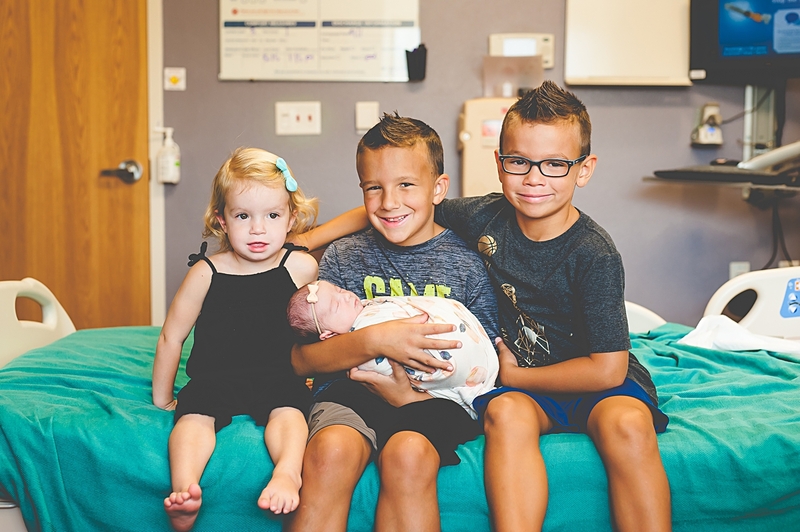 My birth stories will often include when the older siblings get to come meet their new sibling. 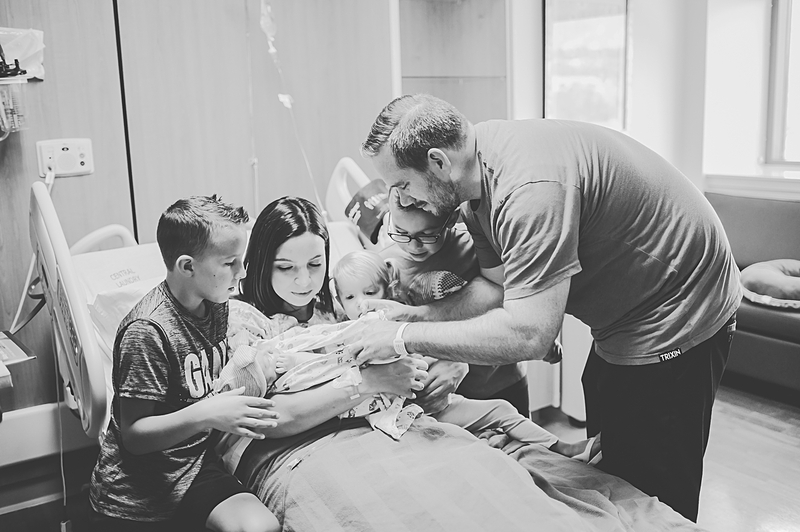 The part that makes me cry without fail every time I watch my second son’s birth video is when my oldest comes into the room to meet him. That little toddler’s life changed SOOO much that day. And I can feel all those emotions every time I watch it. It’s such a life changing day for every member of the family, and I love including them all when we can. Recovery. 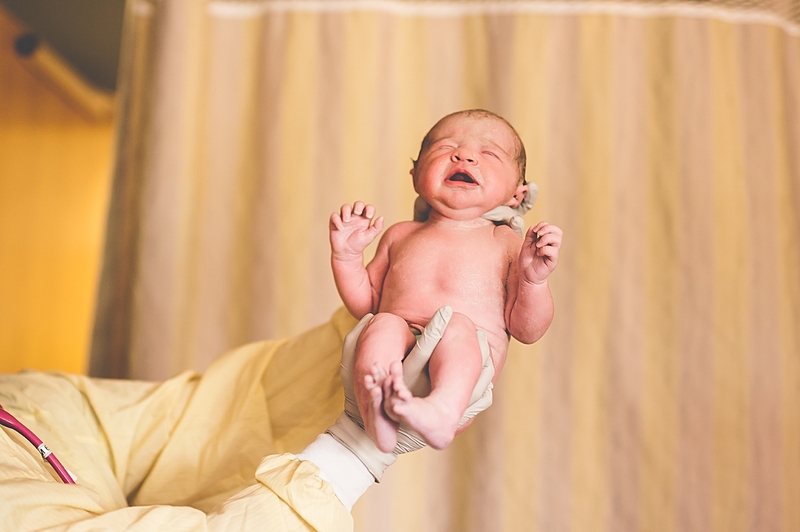 I also include Fresh48 sessions with my birth stories. These are sessions in the recovery room, usually the next day. 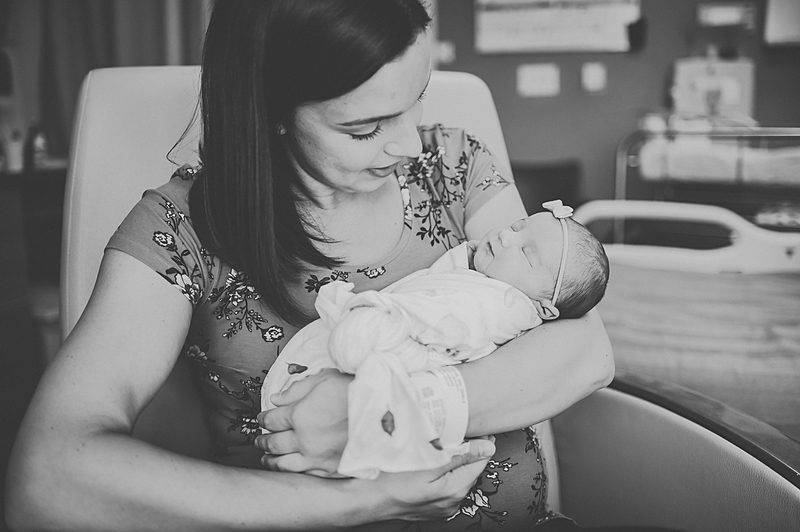 These sessions capture the excitement and euphoria that comes with bringing a new baby into the world. And usually gets the mama before the extreme fatigue of having a newborn sets in. 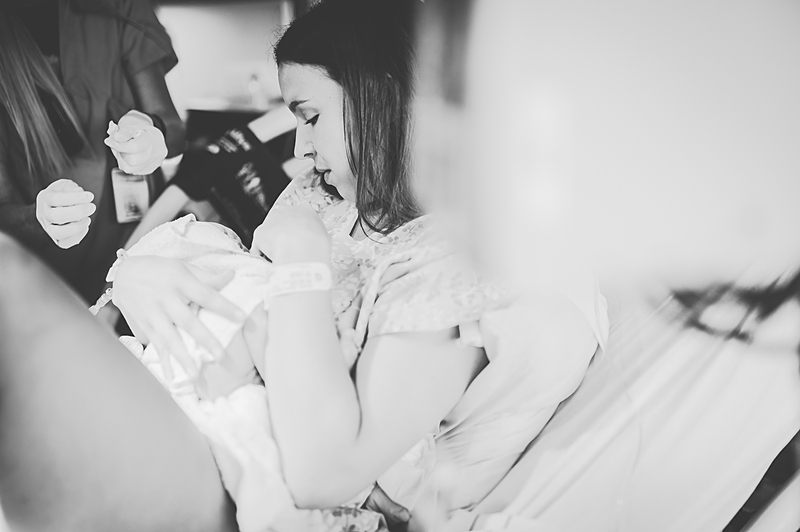 I love the pictures the next day too because the baby changes soooo much in those first 24 hours. Their little noses get less squished, and their head goes to more of a normal shape. I also think it helps mama to get ready a bit – shower, put on minimal makeup and some real clothes. 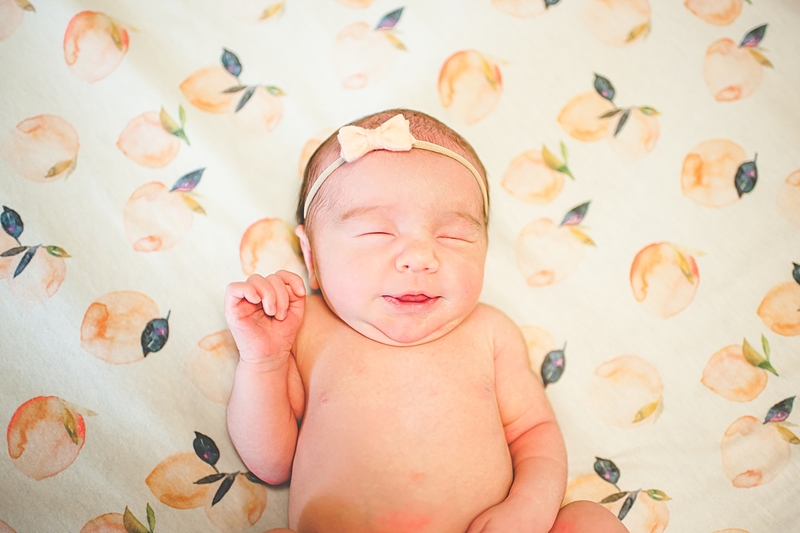 It’s very healing to the soul after having a baby to do these normal things, and having to do it because the photographer is coming is good motivation. What do you want to remember? 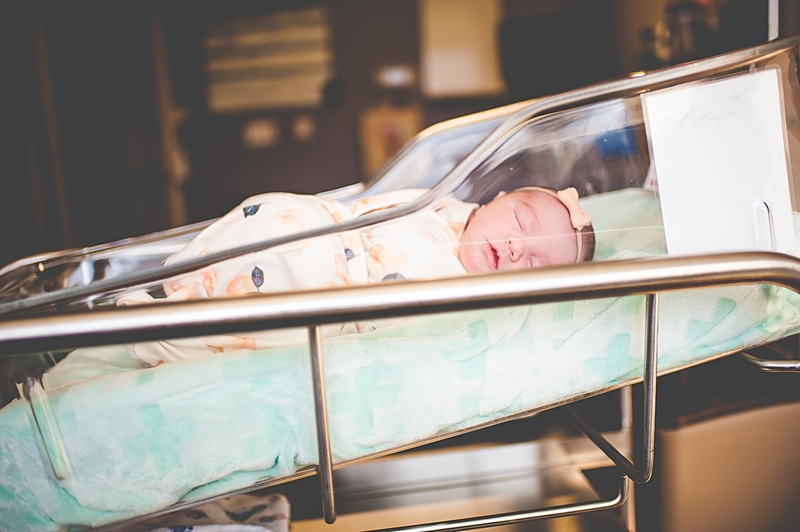 With a new baby comes a new sleep schedule – which usually includes little sleep. 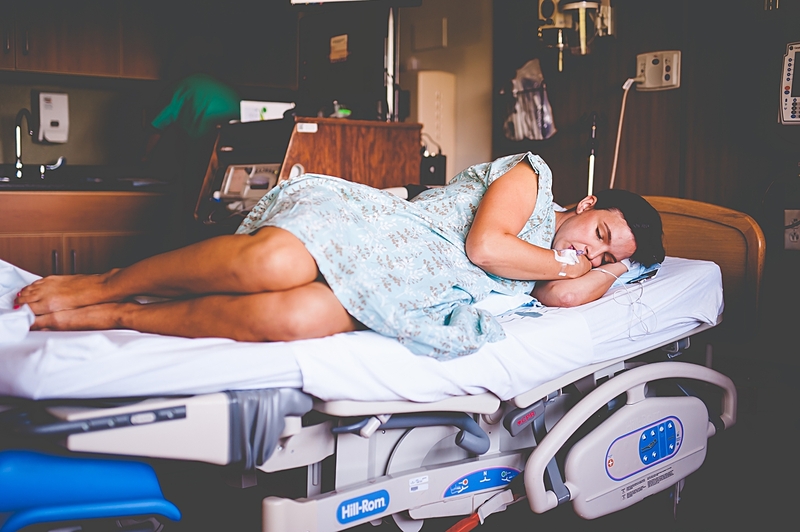 While I think it’s almost impossible to forget the first few moments after the baby is born, I don’t think many women can recount every part of the hour after a birth and a lot about the recovery. Having the images to look at helps keep those memories fresh and alive! 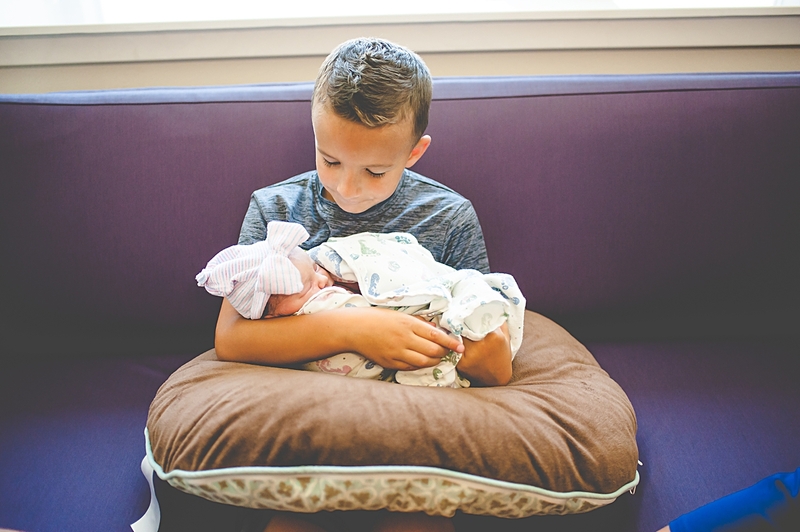 The kids love watching their birth story! Every year on their birthday, we end up pulling out the birth videos of our kids and watching them all. We relive those days that were the most life changing days of our lives. And we cry. And we laugh. 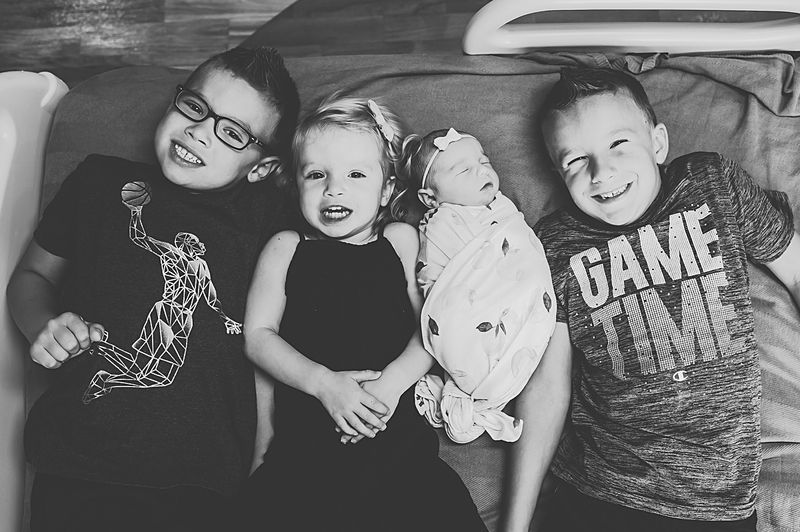 And we love a little deeper as we’re taken back to the roots of when it all started for each of our kids. 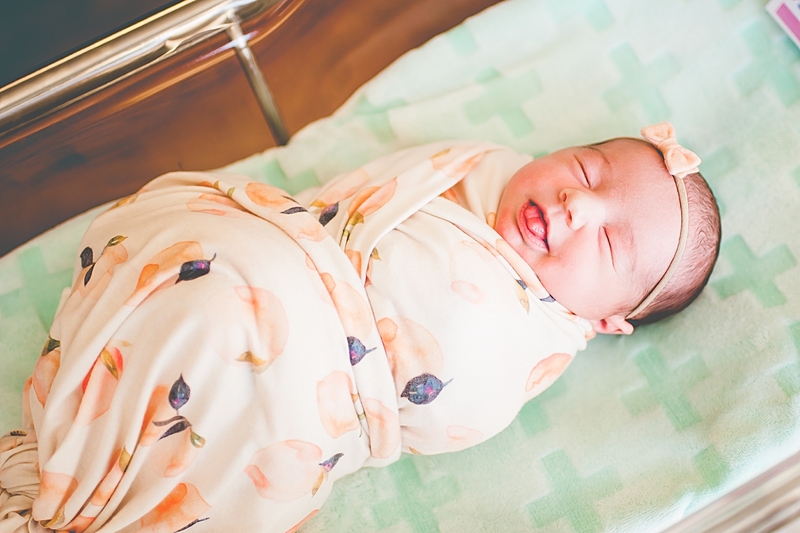 My greatest treasures are my kids’ birth pictures and videos. I will never regret having an extra few people in the room where Heaven met earth for just a few moments and we captured it all. 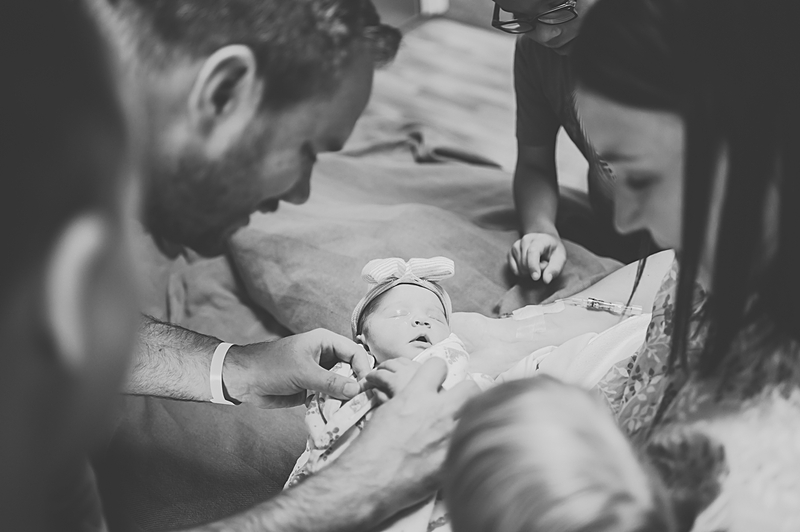 It was such an honor to be there for Baby Clara’s birth, and I’m so grateful to her mom and dad for allowing me to be there to capture it for them!